Get natural beach waves effortlessly with Not Your Mother’s Beach Babe Texturizing Dry Shampoo. 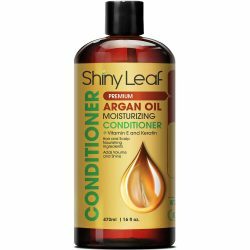 It has a salon formula that leaves hair clean, smooth, and with improved texture. 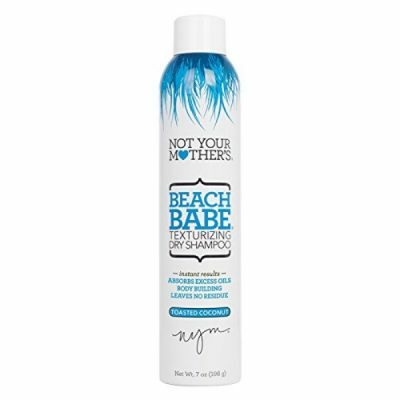 This is one of the best hair care products for people who travel a lot or for those who want to hit the beach. This no-rinse shampoo is very convenient. A few sprays on scalp can absorb the oil and dirt, leaving you with smooth and soft hair. 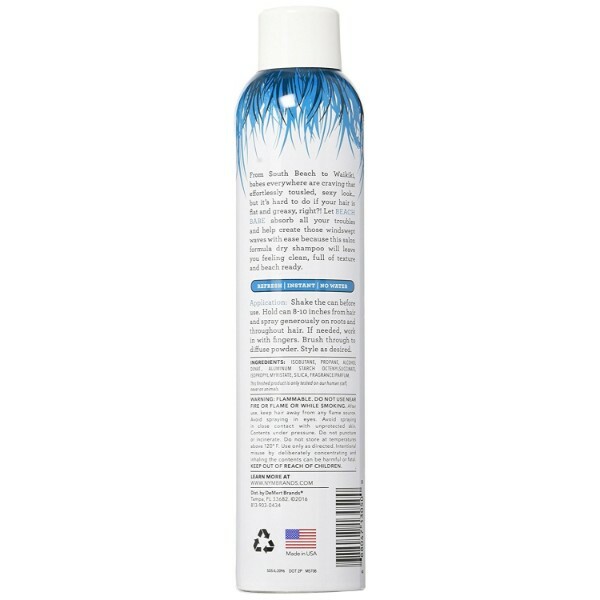 This dry shampoo absorbs excess oil to prevent hair from getting oily without making it dry. 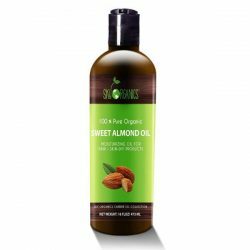 Use it to cleanse hair for softer and smoother texture. 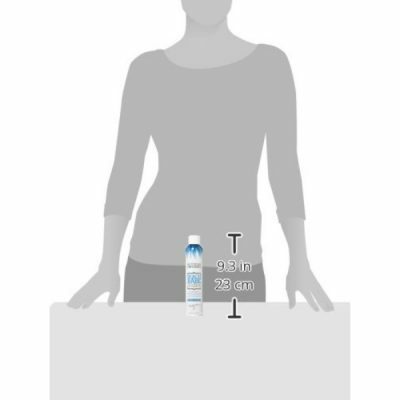 Not Your Mother’s Texturizing Shampoo builds the body of hair by adding volume. Hair won’t appear lifeless and limp anymore. It helps define the shape of hair to give it natural waves or curls. Restore the life of your hair by using the dry shampoo when you’re outside. The no-rinse formula makes it suitable for traveling and for instant rinse on hair. No need for water or towels. It also does not leave any residues, keeping scalp and hair flake-free. The refreshing and texturizing shampoo helps make natural beach waves in an instant. Bring anywhere to always be ready for quick cleansing and styling. To prevent drying and damage to hair, Not Your Mother’s did not include any harmful chemicals in the formula. It is free from paraben, dyes, and sulfates. It keeps hair oil and dirt-free without exposing hair to such chemicals. The dry shampoo is easy to use as well. Just spray generously on hair and scalp. Comb through hair to distribute the product. Style hair easily! 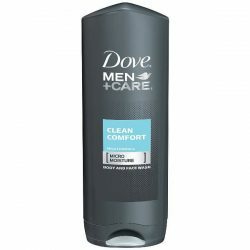 This is a perfect product for stress-free styling and rinsing. Use the dry shampoo to get clean and fresh hair in an instant. See more of its benefits by trying it out! For external use only. Avoid direct contact with eyes. Rinse immediately with water once contact occurs. Keep out of reach of children. Shake the can well before use. Hold the can 8-10 inches away from hair. Point towards scalp and spray generously. Make sure to spray on roots and the entire length of hair. Use fingers to brush through hair to diffuse the powder throughout. Style into any shape. Flammable. Do not use near fire or while smoking. Avoid any nearby source of flame after use. Do not spray into broken skin. Contents under pressure. Do not puncture or incinerate. Do not store at temperatures above 120º F. Use only as directed. Intentional misuse by deliberately concentrating and inhaling the contents can be harmful or fatal. Isobutane, Propane, Alcohol Denat., Aluminum Starch Octenylsuccinate, Isopropyl Myristate, Silica, Fragrance/Parfum.